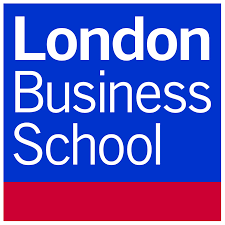 London Business School (LBS) has again placed first in the Financial Times’ (FT) annual ranking of European business schools. The result marks the fifth consecutive year LBS has been named the best business school in Europe by the publication. The measure combines degree and executive education programmes: the MBA, Executive MBA, Masters in Management and Open and Custom Executive Education programmes. 95 schools were evaluated as part of the 2018 ranking. François Ortalo-Magné, Dean of LBS, said the results reflected a school-wide commitment to delivering a high quality and truly global, educational experience. “Our students are curious and eager to learn from each other, as well as from our world-class faculty,” he said. “Their time at LBS equips them with the skills and the confidence to impact how the world does business.